Since 2007, we are trusted by customers due to our good reputation. Who doesn’t want their apartment to always be in a clean condition? Especially when we get home from work feeling exhausted. With limited space in apartments in Hong Kong, a permanent domestic helper might not always be the best option. 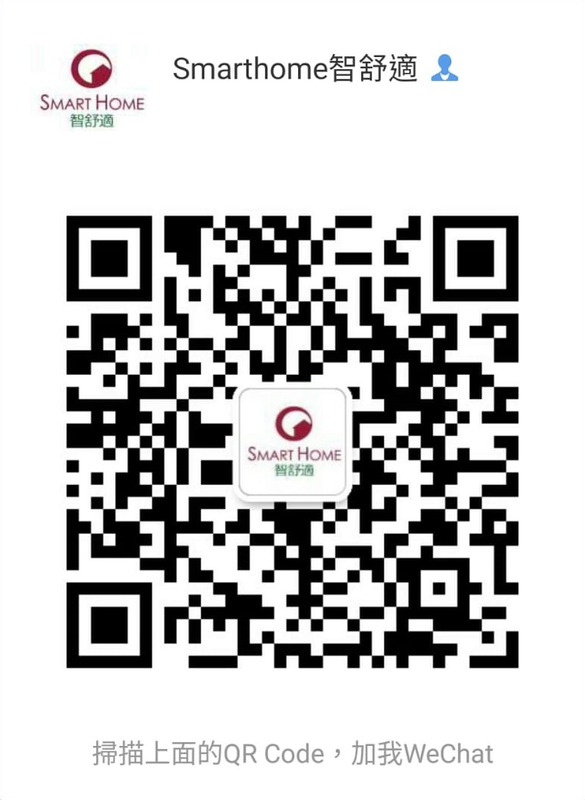 Established in 2007, Smart Home has been providing premium housekeeping services in Hong Kong over the years. With over 1,000 registered maids in our database, this enables us to arrange service for our clients within 2 working days. We are proud to be the designated Home Service supplier for some reputable estates in Hong Kong (eg. the Grand Promenade, Double Cove, Lohas Park, the Bloomsway and Metro Harbour View, etc.). With our continuous improvement, we are pleased to remain as one of the largest Home Service Providers in Hong Kong throughout the years. We believe customers’ physical and mental health are highly influenced by their living environment, household hygiene and tidiness are particularly important factors. The importance of family hygiene and tidiness should not be neglected especially to families with children. With the humidity and air pollution problems in Hong Kong, it is not easy to maintain high hygiene level and cleanness of a household. Humid weather provides the best environment for bacteria to grow and to spread around. Thus, regular cleaning is a must to reduce the number of bacteria. The service includes basic home cleaning (dust removal) for bedrooms, living room, bathroom, kitchen, windows, furniture & floor cleaning, ironing, laundry (only when washing machine is available) & much more. Moreover, our maids can assist you in your grocery shopping. If you need child care, elderly care or Maternity After-care (Doula) services, we will quote a special rate for you. Please feel free to contact us for more information.Customers must have cleaning equipment and detergents prepared for our service, such as vacuum cleaner, broom, mop and bucket. At the time of service, customers need to bring their own cleaning tools such as vacuum cleaners, floor tows, buckets, window washers, etc., and provide the necessary cleaning supplies or detergents for the company's waiters. Customer is our top priority - Every family has their own need. Smart Home customer servicers will arrange a maid according to your household need in detail. We are able to provide a wide range of services, from cooking to grocery shopping, from baby-sitting to watching over elderlies. Having a large database makes it easy for us to arrange a maid, which also means there is less chance for missing shifts. If one gets sick or cannot provide service due to some reasons, we can arrange another maid immediately to secure the service, and make sure your place will be taken care of. It is free to change helpers- For any reason if you think the maid does not fit your need, customers can always ask for a replacement of helper. Simply by calling us or send a text through whatsapp, no extra fee will be charged. Follow up for damages - if anything is damaged by the maid, we will investigate and may compensate with a maximum HKD$200 if the maid is found at fault. Insurance included- Customers do not have to worry if the maid gets hurt while working, Smart Home and the insurance company will take charge of the issue. Smart Home internal training- Besides training given by reputable governmental institutions, we provide internal training for our maids to ensure the quality of service and improvements over time. Need to sign contract/document- customers may not have full knowledge about employer/employee contract which may leads to illegal action. tSome maids may take ad hoc leave, which is difficult to follow up - being late and absence is common for some maids, it is difficult to find a replacement when there is an urgent need. It is hard to find a maid- there is labor shortage in some areas which causes difficulties to find a maid. But Smart Home can solve this problem as we have a huge database collected for over 10 years. Some maids are not well trained- Smart Home will filter out ineffective maids and ensure our service quality. The maids work for Smart Home must have a proven record and/or with an adequate qualification of housekeeping. Smart Home will provide continuous internal training as well.